What is VISION ZERO ? 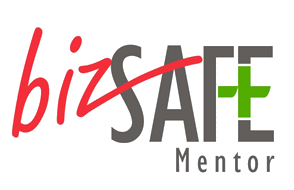 Vision Zero is a nationwide movement launched in 2015 to promote the mindset that all injuries and ill health at work can be prevented. 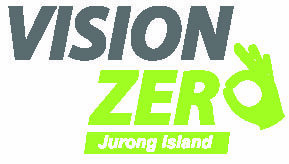 Jurong Island Vision Zero Working Group was formed in January 2018, under the Workplace Safety and Health Council (Chemical Industries) Committee. 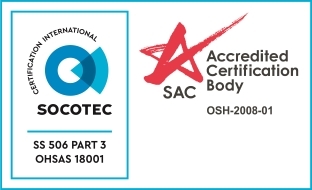 PCS GM(Plant) is the current Chairman of the Working Group. 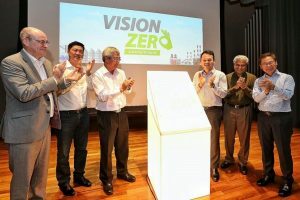 The Jurong Island community is the first in Singapore to form a Vision Zero Cluster. This Cluster is an initiative of the Jurong Island Vision Zero Working Group. The launch of the Cluster on 23 November 2018 signifies the collective commitment stakeholders have towards a Vision Zero mindset. 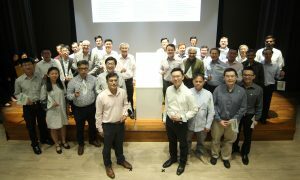 At the event, PCS GM(Plant), Er Lucas Ng, who is the Chairman of the Jurong Island Vision Zero Working Group, with Mr Charles Quek, President of ASPRI and various stakeholders together with Mr Zaqy Mohamad, Minister of State for Manpower and National Development, were on stage to initiate the official launch. In his welcome address, GM (Plant) hopes that when all companies on Jurong Island share the same mindset and core workplace health and safety values, Jurong Island can be a healthier and safer workplace, not just for full time employees, but also employees of the process and chemical management industry. Through the Cluster, companies on Jurong Island will share best practices and innovations with one another. In his speech, Mr Zaqy Mohamad emphasised that workplace health and safety standards must be kept as high as possible as the process operations on the Island involve hazardous materials. 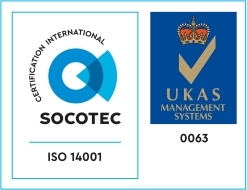 The cluster approach also presents additional benefits – rather than working individually, companies can learn from one another’s experiences and share best practices and innovations, banding together to remain accident free. It is envisioned that every company and every worker in Jurong Island embrace the mindset that all work-related injuries and ill-health are preventable. 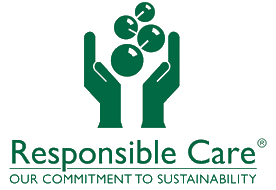 Having this culture permeate every company and individual is key in fostering a zero-harm work environment.